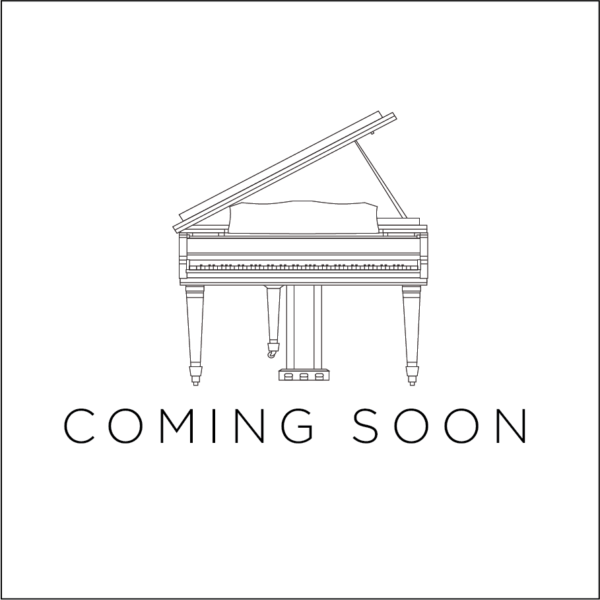 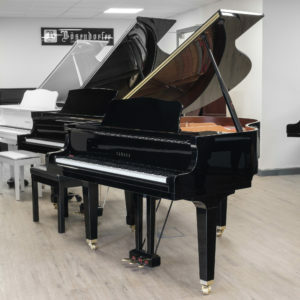 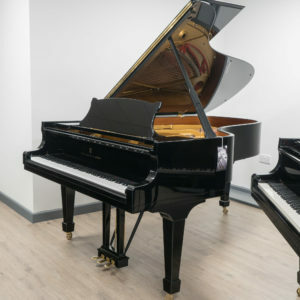 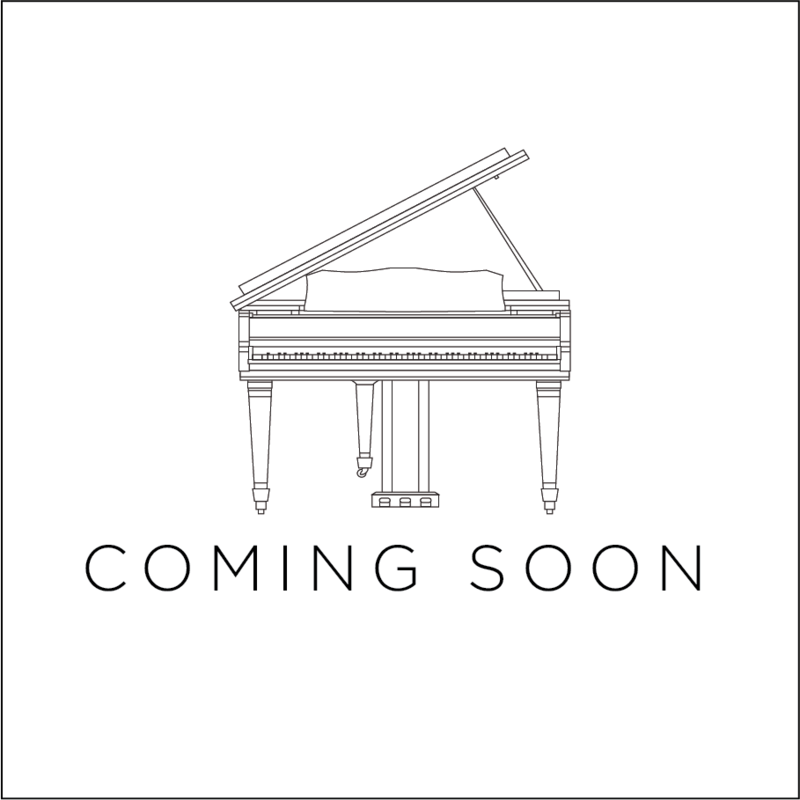 A lovely used Yamaha GC1 grand piano in immaculate condition throughout. 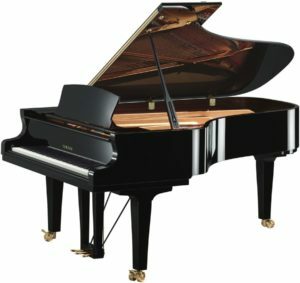 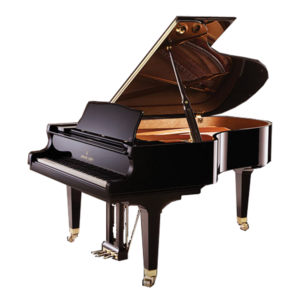 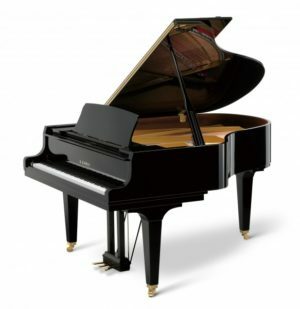 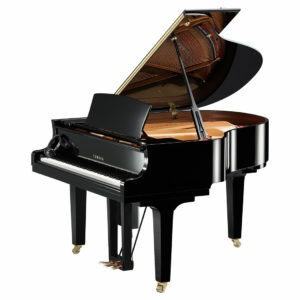 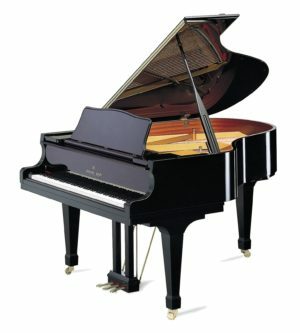 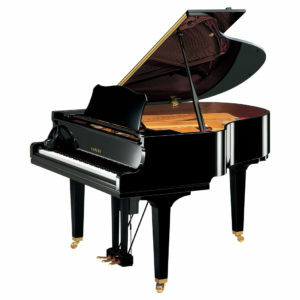 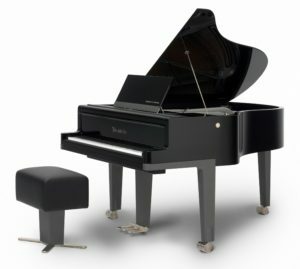 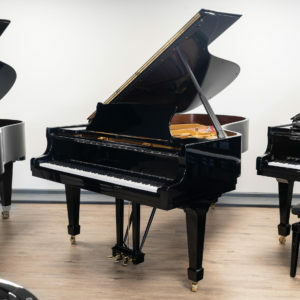 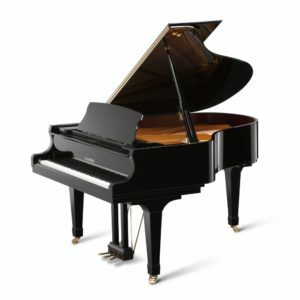 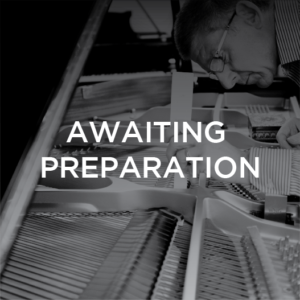 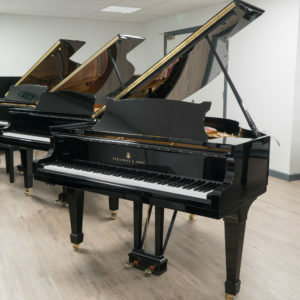 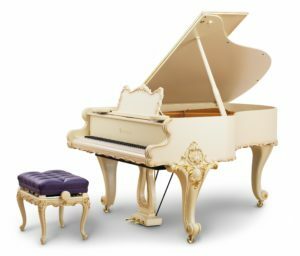 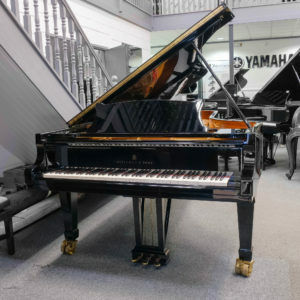 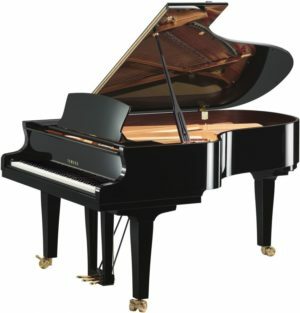 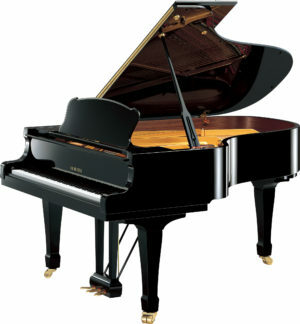 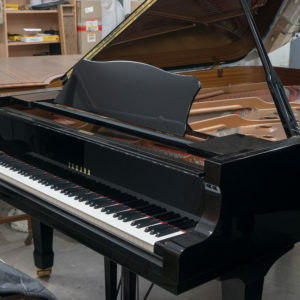 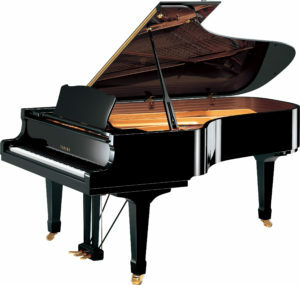 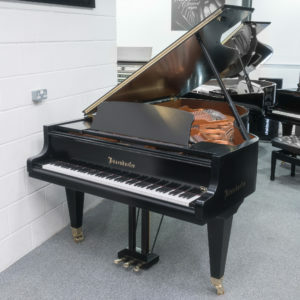 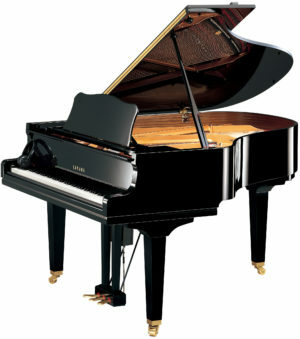 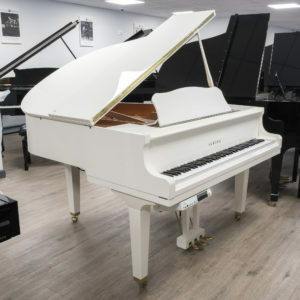 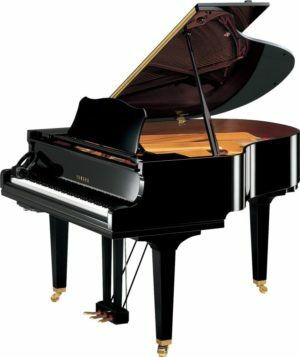 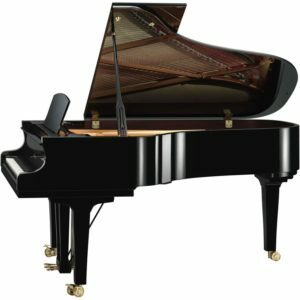 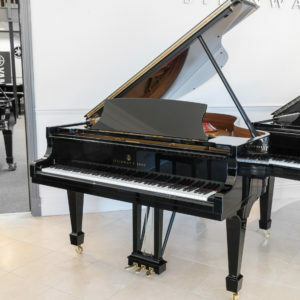 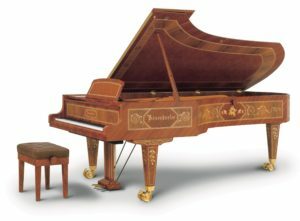 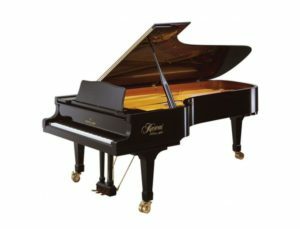 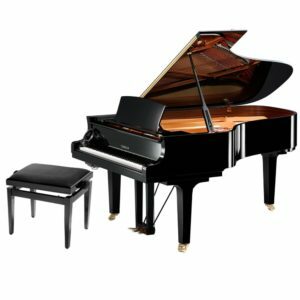 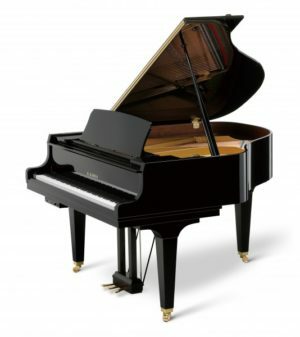 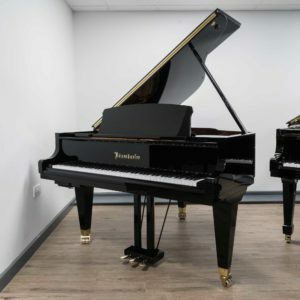 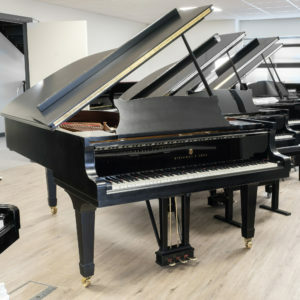 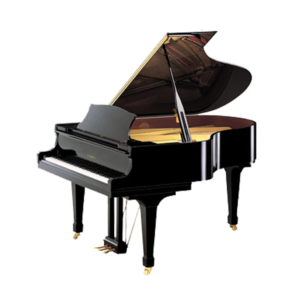 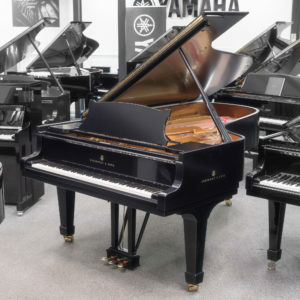 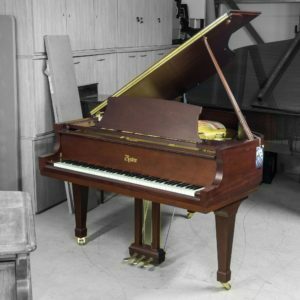 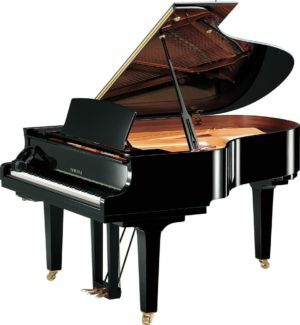 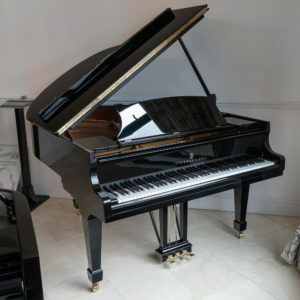 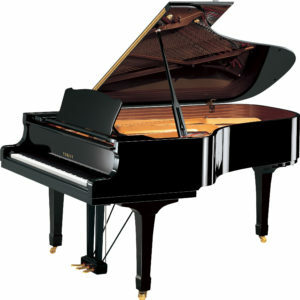 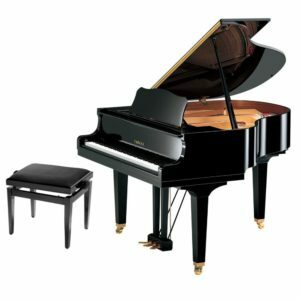 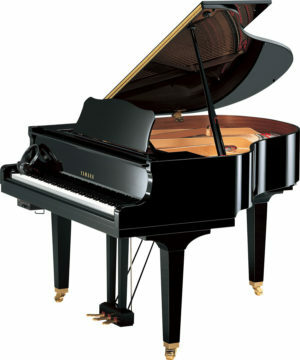 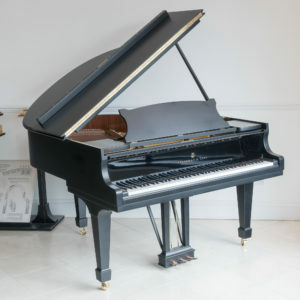 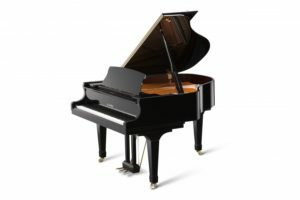 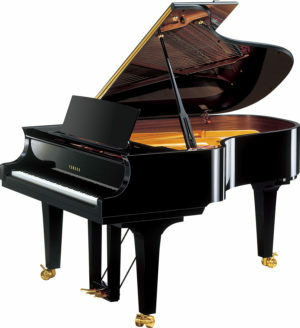 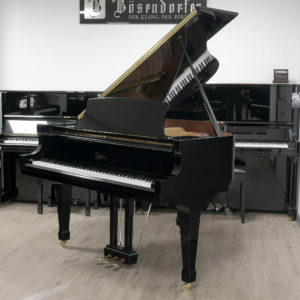 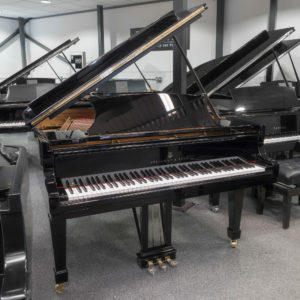 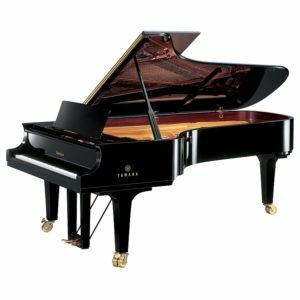 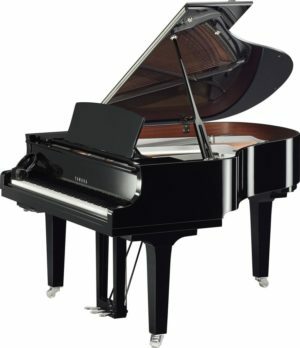 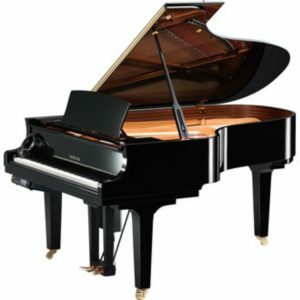 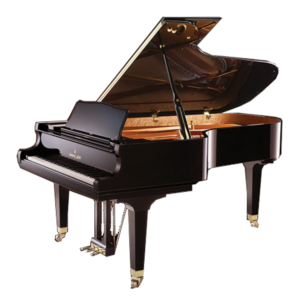 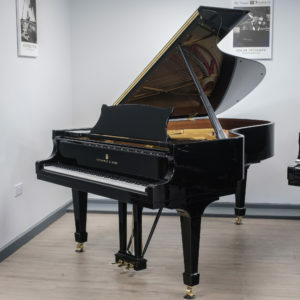 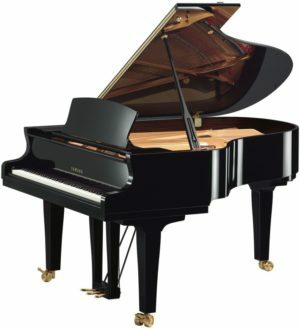 This model is Yamaha’s most affordable baby grand that is built in Japan and is not normally an easy find secondhand. 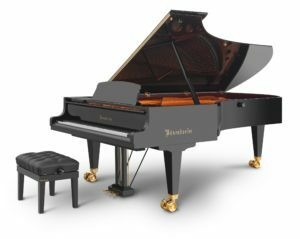 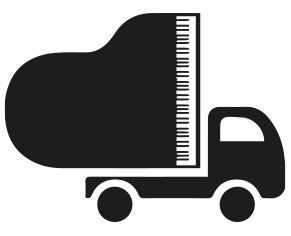 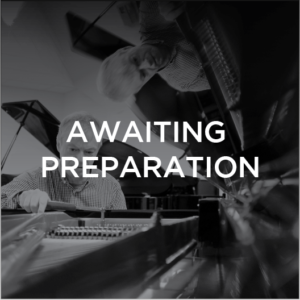 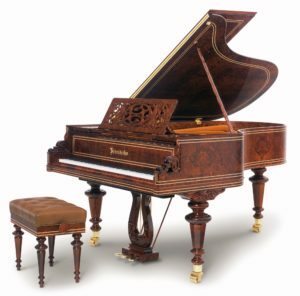 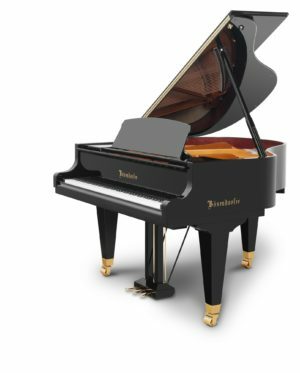 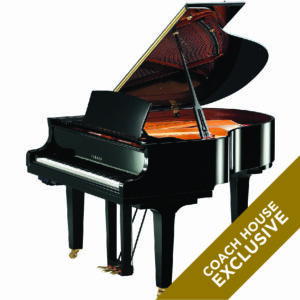 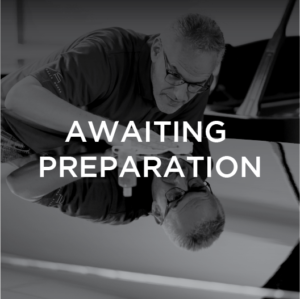 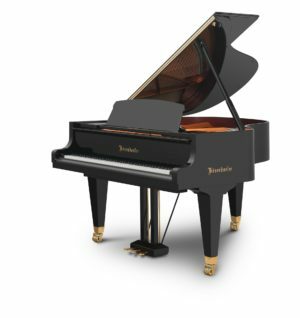 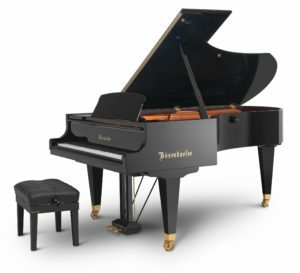 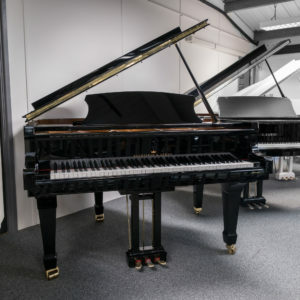 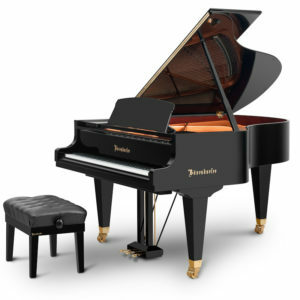 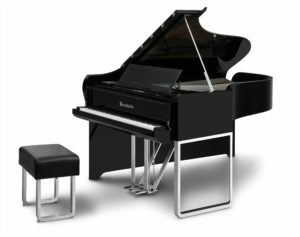 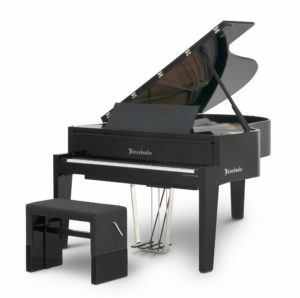 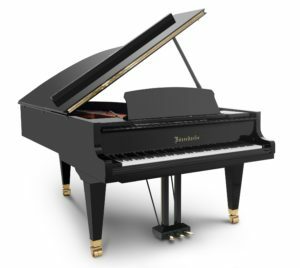 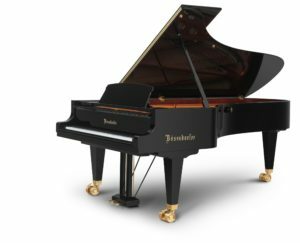 A rich, mellow tone with plenty of power for a piano of only 5’3″.